WASHINGTON, D.C. – U.S. Sen. John Kennedy (R-La.) voted Monday in favor of a National Defense Authorization Act (NDAA) that would give Louisiana troops their largest pay raise in a decade. The NDAA authorizes a total of $716 billion for our nation’s military. 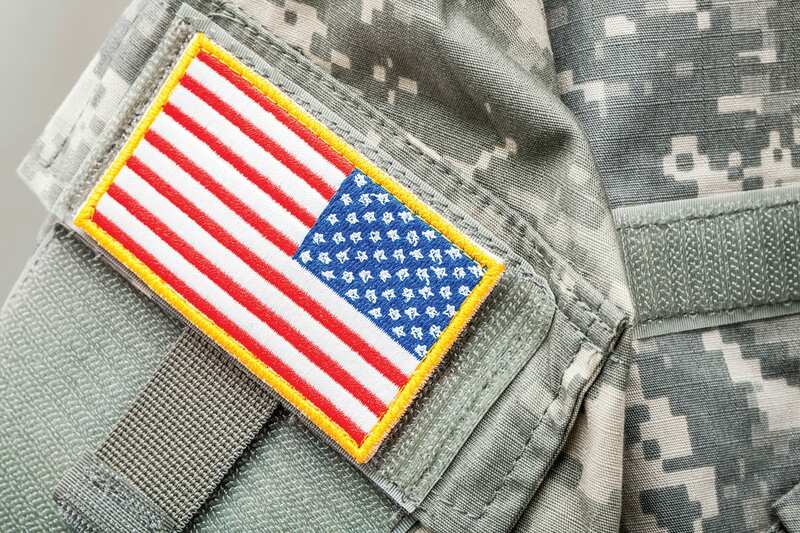 This bill would give the military, including 30,000 members in Louisiana, the largest pay raise in nearly 10 years. Sen. Kennedy’s additions to the NDAA include securing language ithat asks the Air Force for a report and timeline for construction and sequencing of the Weapons Storage Area (WSA) at Barksdale Air Force Base. A designated storage area at Barksdale is imperative to safely hold nuclear weapons and continue Barksdale’s growth and economic presence in the region. Sen. Kennedy has been a major advocate for this facility and has pressed the Air Force for essential information and an expedited timeline on the construction and installment process of the WSA.